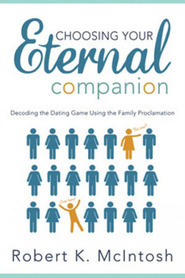 Following the runaway success of the best-selling book, Between Husband and Wife, thousands of parents, bishops, stake presidents, and counselors have asked for a book about dating and courtship for younger members of the Church. 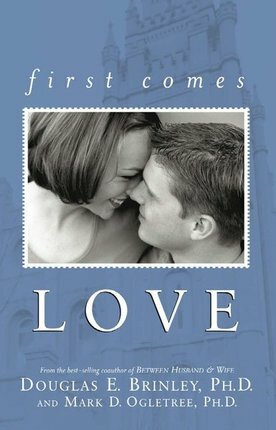 First Comes Love is that book. As President Gordon B. Hinckley said, “The most important step you have made or will make in your life is marriage. Its consequences are many, so important and so everlasting. No other decision will have such tremendous consequences for the future.” For couples who are seriously dating or are already engaged, First Comes Love will provide needed perspective and will help prepare anyone for the tremendous blessings and inevitable challenges of marriage. Marriage, Greatest Blessing From God! This book has given me so much insight into how marriage is the greatest blessing and opportunity we have here on this earth. It has helped give me the tools I need to prepare for a celestial marriage. I would recommend this to men, women, and couples, seeking marriage or already married. IT will help create wonderful spiritual conversations with your partner that will take your relationship to a deeper knowledge and connection. It will help to strengthen your relationship. 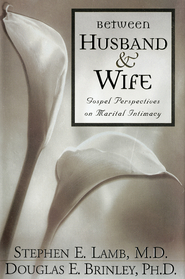 Wonderful and the most useful book I ever read about preparing marriage. I have recommend this book to many of my friends, I personally have learn so much from it. I gained a better understanding of myself and my soon-to-be husband, that is defitnitely a good book for everyone considering marriage. 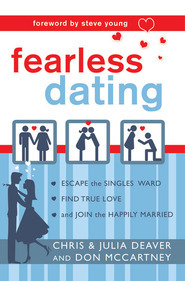 This book is great and really helped me prepare for my marriage. 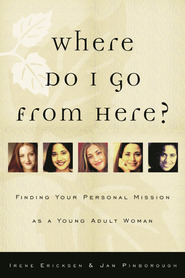 I think every sister in the singles branch has read this book.